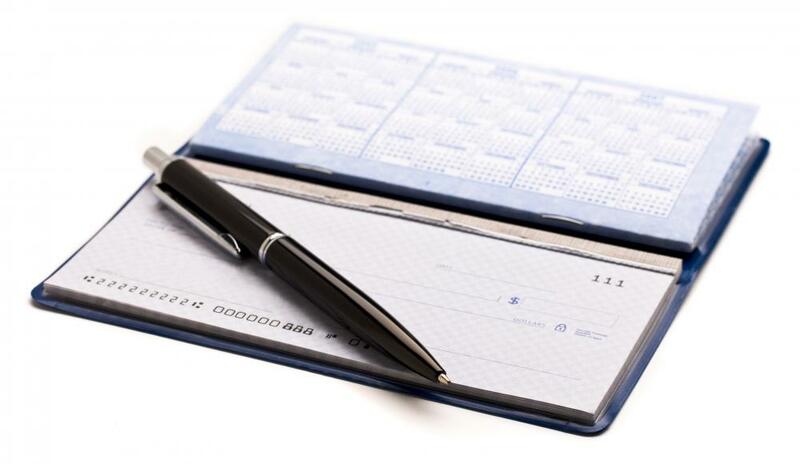 Checkbooks usually contain deposit slips in the back. 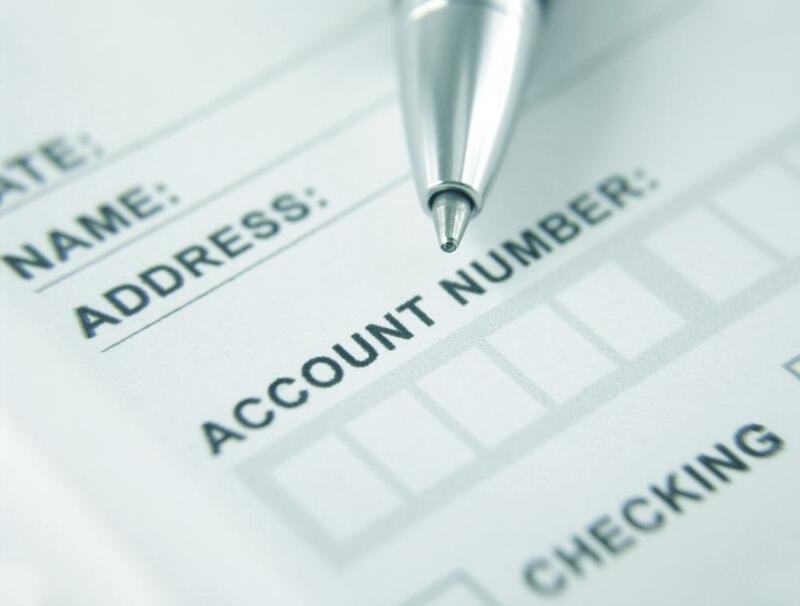 An account number and other information is commonly required on a deposit slip. In order to fill out a deposit slip, you may need to list information such as the account number, amount of money being deposited, and whether or not these funds are in the form of cash or checks. You may also need to include the amount of cash you would like to receive back, if any. You will likely need to sign the form as well. The document may vary based upon whether you are adding money to a savings or checking account. It can also change from one financial institution to the next. In most instances, you will need to know your account number when making a deposit. This number may already be printed on these forms in some cases. This is usually true of checking accounts, which typically provide pre-printed slips along with new orders of blank checks. Most financial institutions require you to list the amount of money you wish to add to your account. A deposit slip may have separate lines for you to enter individual checks. This may be followed by a subtotal block. After this, another area may be reserved for you to write in the amount of cash you are depositing. If you would like to receive part of the deposited money back, in cash, you can indicate this on the deposit slip. This way, the teller can pay you this amount after the total has been placed into your account. This sum should be deducted from the overall deposit total, in order to determine the amount that has been added to your checking or savings balance. A deposit slip is not normally valid until it has been signed. This should only be done in ink. It should also be executed at the time the deposit is being made. This is so that another individual cannot use this document to gain access to your account, should it become lost before you arrive at the bank. Even though the basic information required is generally the same, the actual deposit slip may differ from a savings to a checking account. The form provided by one financial institution may also look different than that of another. For these reasons, it is important that you read this document carefully when you are making it out. Filling out a deposit slip can be intimidating at first. After you have done so a few times, it will likely become very simple for you to do. This can make it easy for you to add money to your bank account and take control of your finances when doing so. How do I Choose the Best Cash Deposit Bags? What is a Savings Deposit Account? What is a House Deposit? What is a Savings Deposit Program? It always seems like there are never enough checking account deposits included in our checkbooks. I've had to fill out a fair amount of blank deposit slips until our next order of deposit slips and checks arrive. I don't always have our bank account information handy, so filling out one of those generic bank deposit slips can become a bit of a problem. When I fill out a bank deposit slip for my church's Sunday morning collections, I always have to write down every single check number and then add it all up with the cash at the end. The one piece of advice I'd offer to anyone filling out bank deposit slips is to make sure all the numbers are legible. My mother-in-law gave me a check to deposit into her account, and I didn't take a good look at the checking account deposit slip. One of her numbers was supposed to be a 3, but looked more like a 7. The bank teller caught the mistake and I changed it myself, but a less attentive teller may have posted a much larger deposit than intended.